Van Gogh and Nature is an eye-opening catalogue that chronicles the artist's ongoing relationship with nature throughout his entire career. As a young man, Vincent van Gogh wrote that "painters understand nature and teach us to see." Much of his adult life was devoted to drawing and painting the natural world in all its forms, yet this fundamental aspect of his work has not been the focus of a major study. 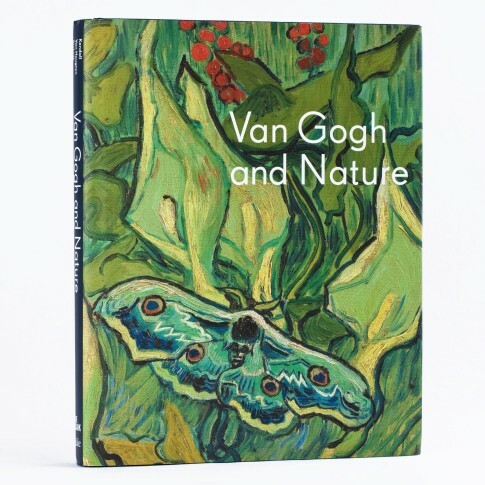 Van Gogh and Nature embraces this theme for the first time, a catalogue created for an exhibition held at the Clark Art Institute, curated by Richard Kendall. Hardcover, 236 pages, with vivid color photography.